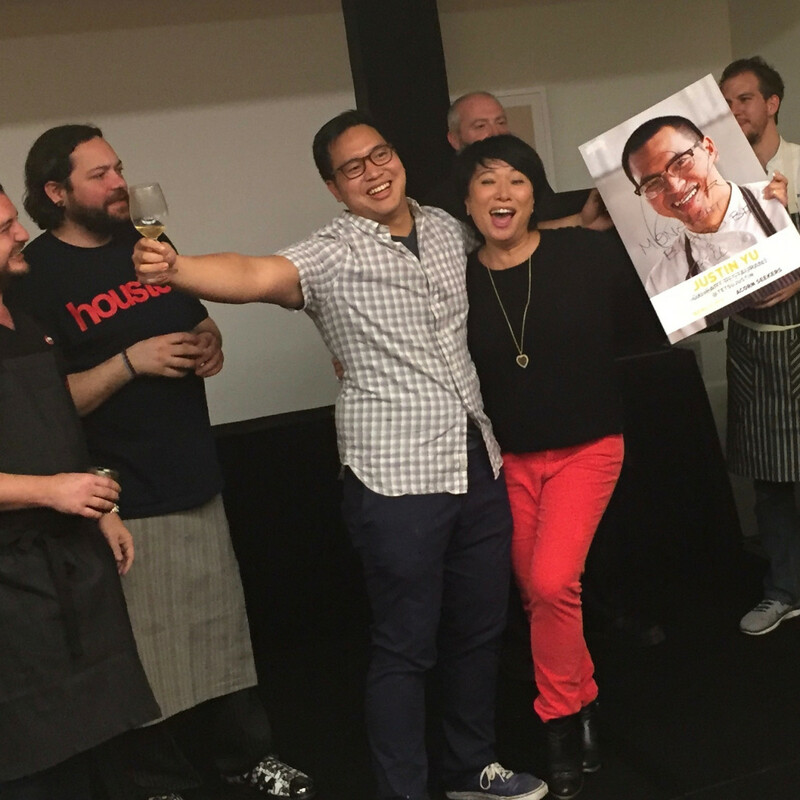 By any measure, the finalists for the 2016 CultureMap Tastemaker Awards Chef of the Year are a distinguished bunch. 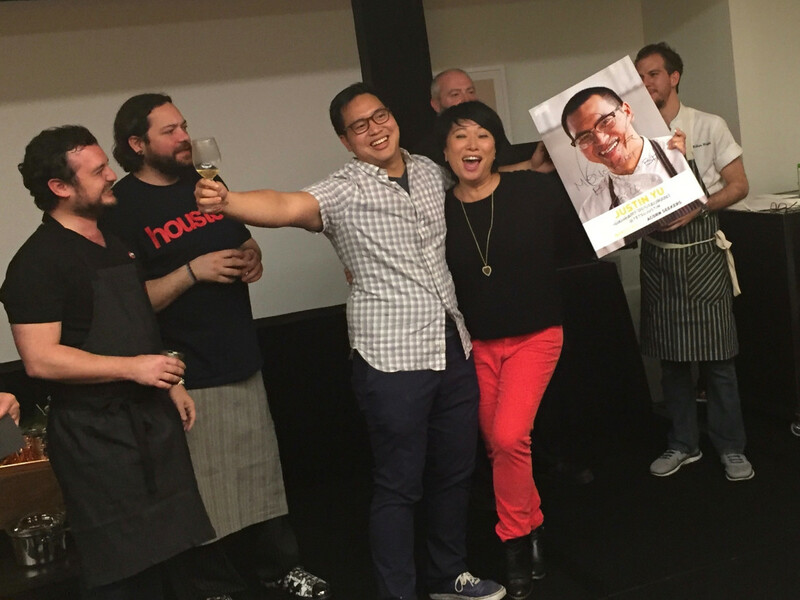 They include two James Beard Award Best Chef: Southwest winners in Underbelly's Chris Shepherd and Oxheart's Justin Yu. 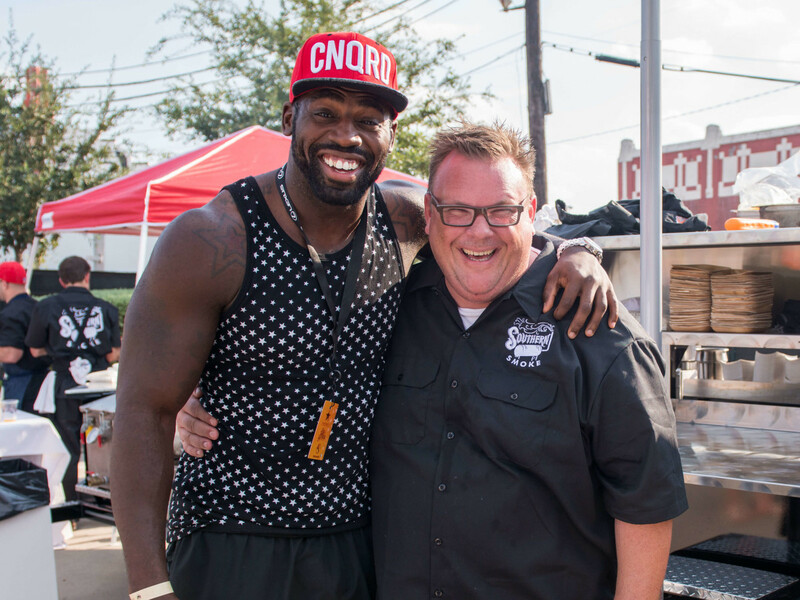 In Lyle Bento (Southern Goods) and Richard Knight (Hunky Dory), they also include two of the people who have turned the Heights into Houston's hottest culinary neighborhood. As for Bobby Matos (State of Grace) and Adam Dorris (Pax Americana), they've thrived under the pressure that comes with opening and maintaining two of the city's highest profile restaurants. For all of the recent conversations about chefs whose careers started in the '80s and '90s, let's be honest. Dining in Houston has never been better than it is right now. 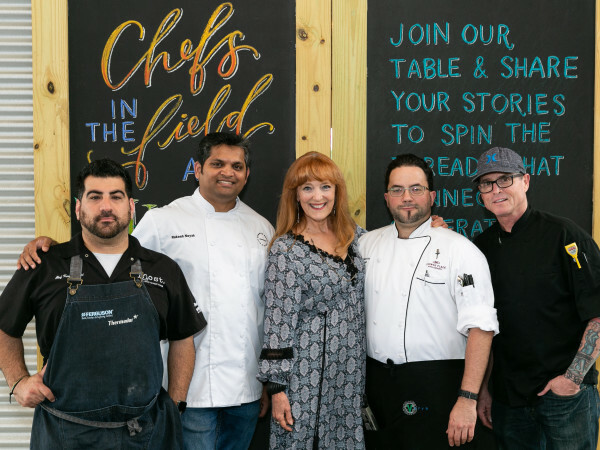 These six chefs aren't the only reasons why, but they're certainly making major contributions to the cause, which is why our panel of restaurant industry insiders selected them as the best of the best. 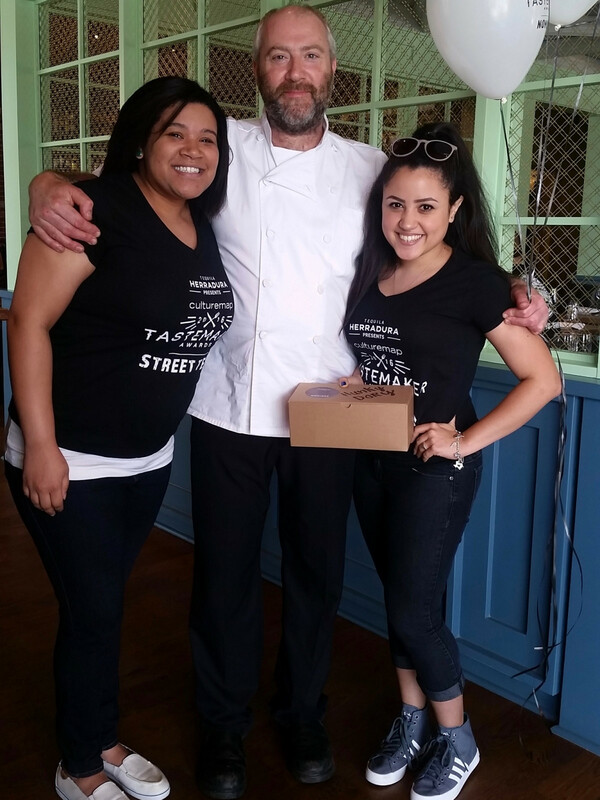 Who will join Hugo Ortega, Seth Siegel-Gardner, and Terrence Gallivan as Tastemaker Award Chef of the Year winners? Find out at Wednesday night's awards party. Tickets are going fast. Get yours now. With the opening of Southern Goods, Lyle Bento has graduated from the sort of chef that would have been eligible for the Tastemaker Award for Rising Star Chef of the Year into someone competing for the top title. By uniting with two other Underbelly vets in J.D. 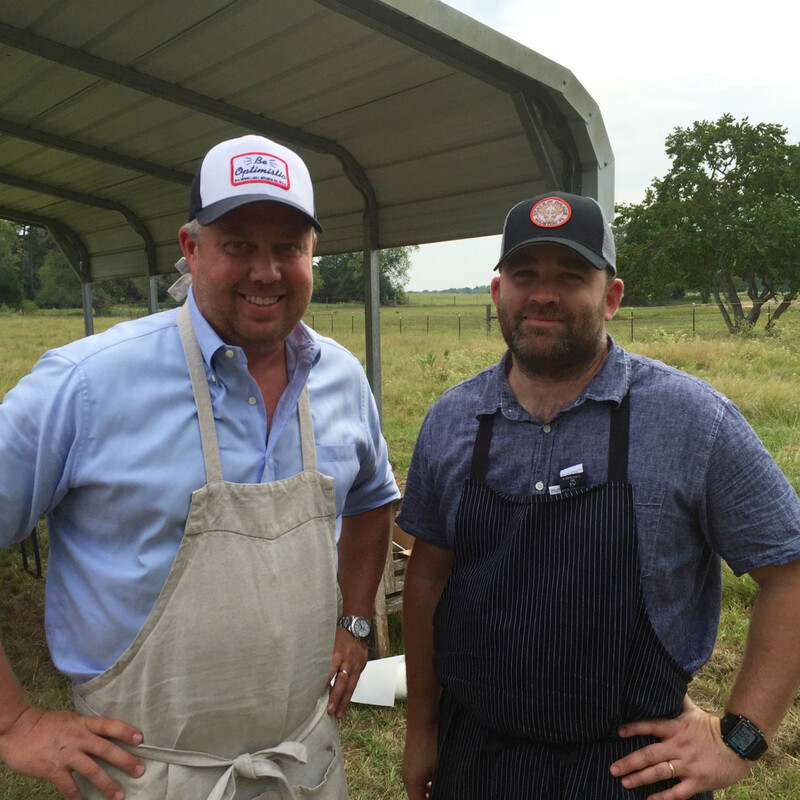 Woodward and Patrick Feges, Bento has created a restaurant that puts its own unique twist on the Southern theme by incorporating both barbecue and Tex-Mex components. 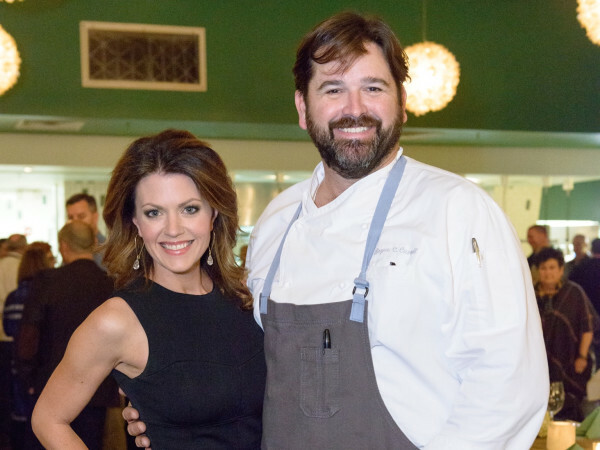 Of course, he’s also the chef who developed a recipe for chicken and waffle wings, and that same sense of whimsy permeates the food at Southern Goods. We dare you not to smile when eating crawfish risotto with Crystal hot sauce gastrique. It simply can’t be done. After well-regarded stints at Stella Sola and Revival Market and a Don Draper-esque trip to California for inspiration, Adam Dorris united with veteran restaurateur Shepherd Ross to launch Pax Americana. At this restaurant in Montrose, Dorris turns carefully sourced local ingredients into an appealing mix of constantly evolving shareable plates. As with only a few restaurants, Pax’s menu lacks much in the way of staple dishes — diners are simply asked to accept that whatever Dorris serves will be delicious. Which they do. Because it is. Diners had sky high expectations for Richard Knight and Hunky Dory, which served as the chef’s follow up to the legendary, and much lamented, Feast. Balancing the desires of former customers for old favorites while carving out a new identity could have been tricky, but Knight’s menu contains enough variety to satisfy almost anyone. Originally marketed as a steakhouse, Knight and Rising Star Chef of the Year nominee Daniel Blue have been flexible in adapting Hunky Dory to the needs of their neighborhood. The restaurant still serves great steaks, but Indian-inspired lunch items like lamb vindaloo and chicken tikka masala as well as seafood and vegetarian options show that Knight’s talent extends beyond Hunky Dory’s massive, wood-fired grill. 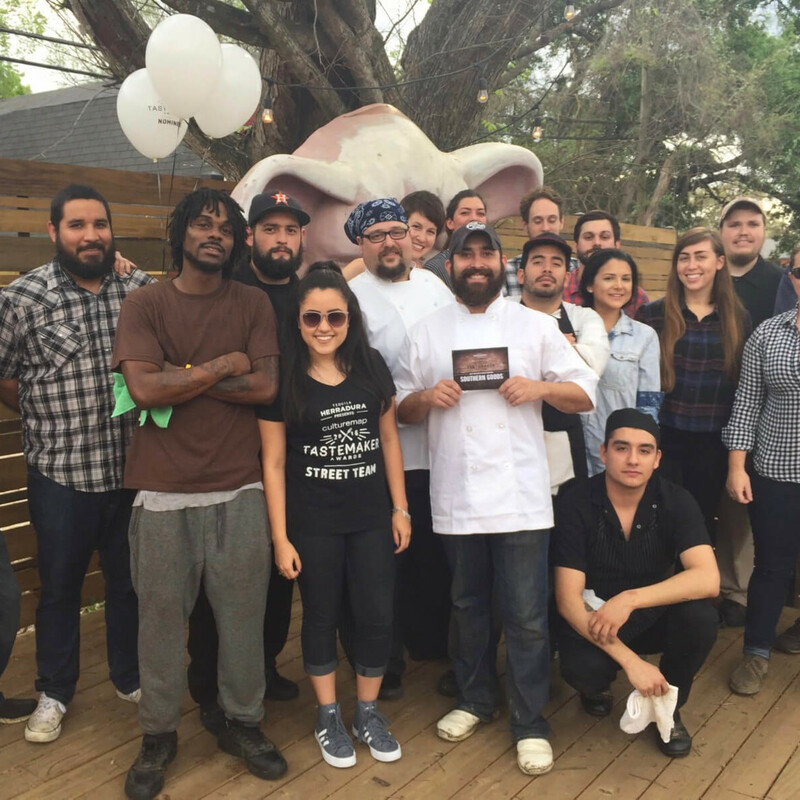 Perhaps no chef had a greater challenge in 2015 than Bobby Matos did at State of Grace. 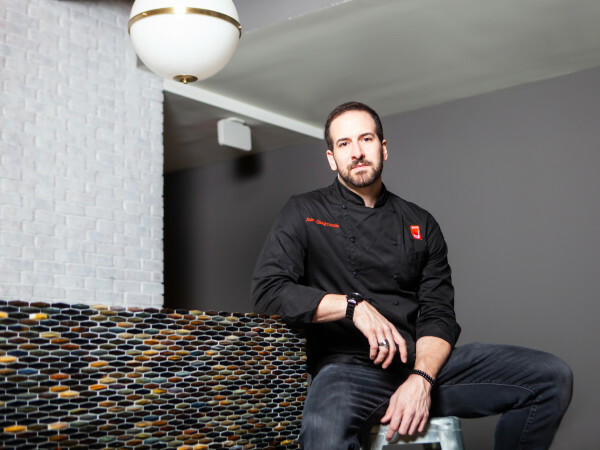 In addition to opening a high-profile new restaurant, Matos also had to serve as the Houston face for Atlanta-based chef Ford Fry and translate Fry’s culinary memories of his River Oaks childhood into food contemporary Houstonians would want to eat. Seeing as the restaurant has been packed since day one, it’s safe to say Matos has succeeded. Now that the initial hype has begun to fade, Matos is able to grow the menu in interesting ways: adding dishes like salt and pepper soft shell crab that extend the restaurant’s seafood focus with the cuisines that are shaping the city’s culinary future. The James Beard Award winner took a two week trip to Vietnam in 2015, bringing back new ideas that have benefited Underbelly customers. Shepherd's Cha Ca snapper, the most obvious dish to result from the trip, has earned instant classic status and found a permanent spot on the menu alongside the signature Korean goat and dumplings. 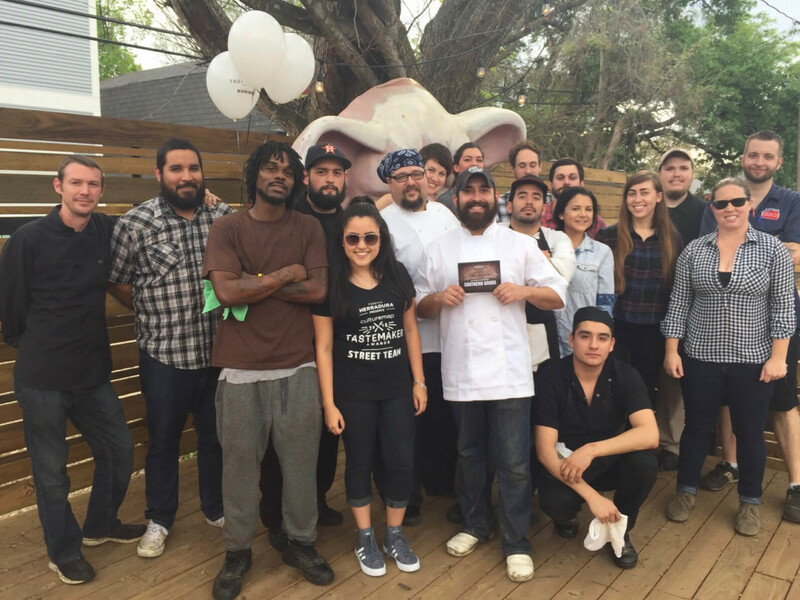 Beyond his cooking, Shepherd continues to mentor the next generation of Houston chefs, including two who are also nominated for Tastemaker Awards in sous chef Gary Ly and pastry chef Victoria Dearmond. 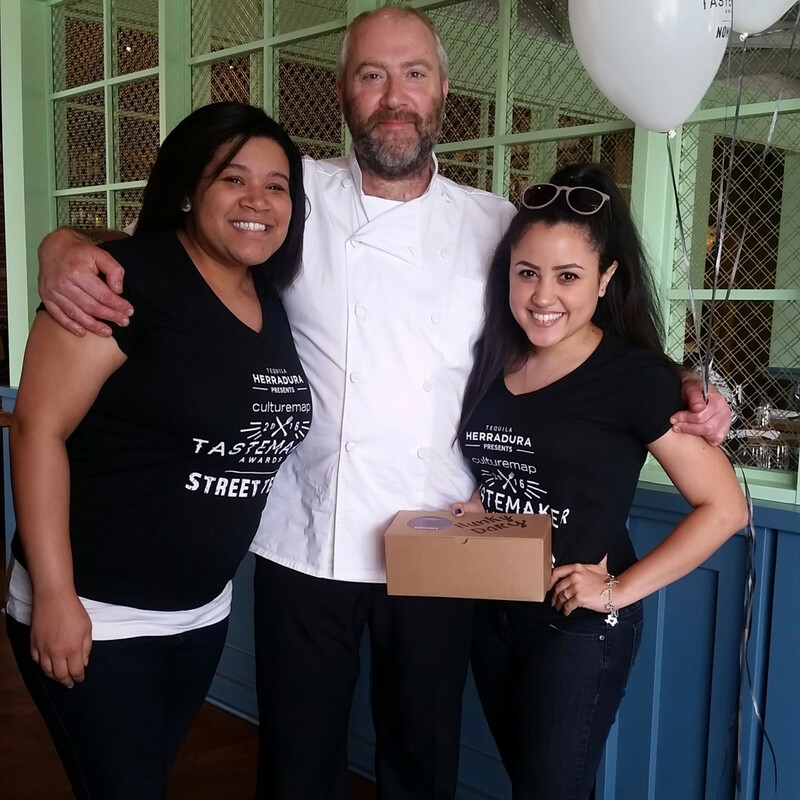 The chef’s charitable spirit is legendary. 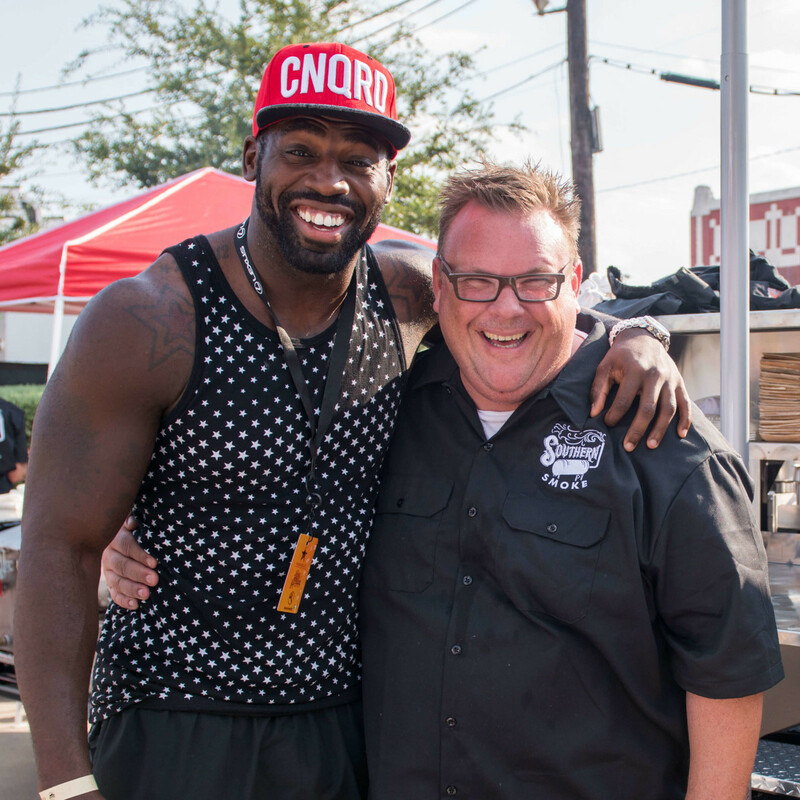 He launched Southern Smoke, which raised almost $200,000 for the fight against MS thanks to contributions from fellow James Beard winners Aaron Franklin and Sean Brock and finished the year by hosting a Houston culinary dream team for a fundraiser to benefit popular foodie Liz Fenton. Even by his lofty standards, the acclaimed chef has had a very good last 12 months. 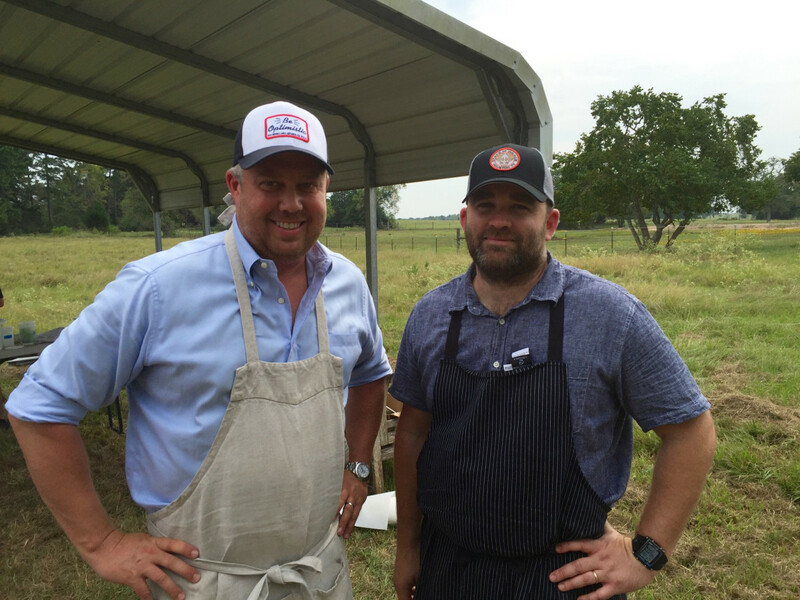 If he had only won the Cochon 555 heritage pig cooking competition, maintained Oxheart’s prominent place in national media spotlight, and been the first Houston chef to cook at the prestigious 12 days of Meadowood, that would have been enough to maintain his public profile. Instead, he broke through and became the city’s third chef to win the coveted James Beard Award for Best Chef: Southwest. Ahead of that trip to California last December, Yu defined the style that’s earned him all the acclaim, and his insight helps explain the evolution that keeps diners coming to Oxheart’s 31-seat dining room: "It’s kind of Asian, kind of Southern, a little quirky, not too much tweezing anymore — some, but always attention to details as far as techniques go. A lot of attention to details as far as how things are placed onto the plate, as far as how the dish is going to be eaten instead of how the dish is going to look."